Laddus are regarded as a very auspicious sweet. 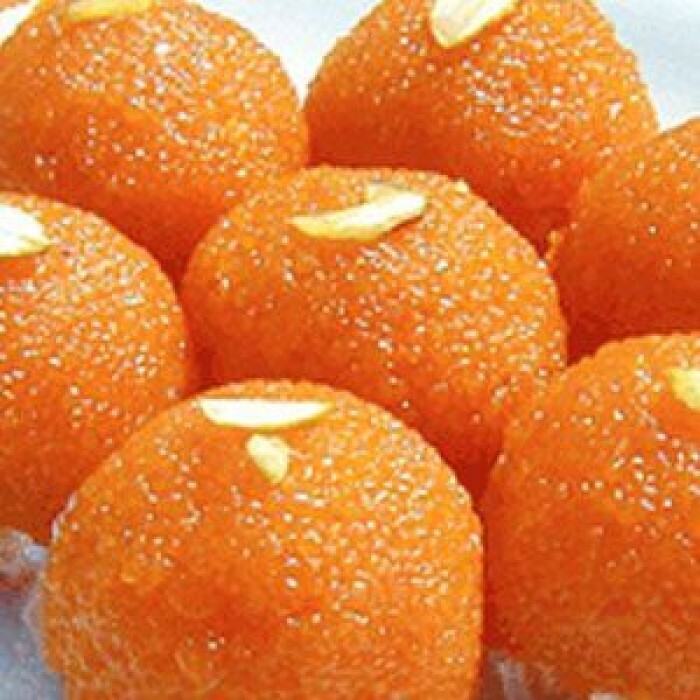 This Delicious Laddu is a standard Indian sweet served at just about any special occasion in India. Motichoor Laddu is prepared using small boondis and Ghee.